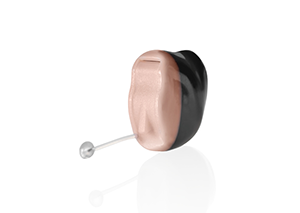 Living Sounds Hearing Centre is focused on your total hearing health. We have made a commitment to helping our clients improve how they hear and communicate with the world around them. 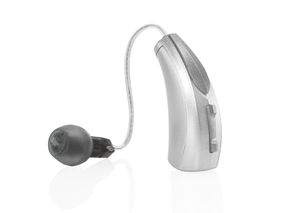 As a full service hearing health care provider, Living Sounds Hearing Centre offers a variety of hearing aid products, assistive listening devices, and hearing services. We have a number of clinic locations throughout Edmonton and in surrounding areas like Sherwood Park, St. Albert, Barrhead, Drayton Valley, Fort Saskatchewan, Leduc, St. Paul, Stony Plain, Vegreville, Westlock and Wetaskiwin. Customer satisfaction isn't just important to us, it's everything. “Count on Us to Listen” is not only our tagline, it’s a mandate that governs how we conduct ourselves in business. We put our customers first and ensure they are treated how we would like to be treated. 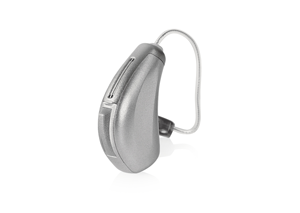 We are dedicated to listening to your hearing health concerns and will provide attentive, honest and efficient service along with quality products and hearing devices.